Look through our Services page and choose the Service right for you. Give us a call! Speak with a real human person. No automated machines! After all, we are a family owned and operated business. Schedule a time, best for you, for us to come out and give you a completely FREE on-site quote. And you don’t pay until the work is done! Welcome to Garage Door Guru Repair New York! We originally started as a Garage Door Repair Los Angeles company and have expanded to the New York area! We are currently the best 24/7 garage door repair company in New York. We can repair any garage door related problem at an affordable price, no matter what. 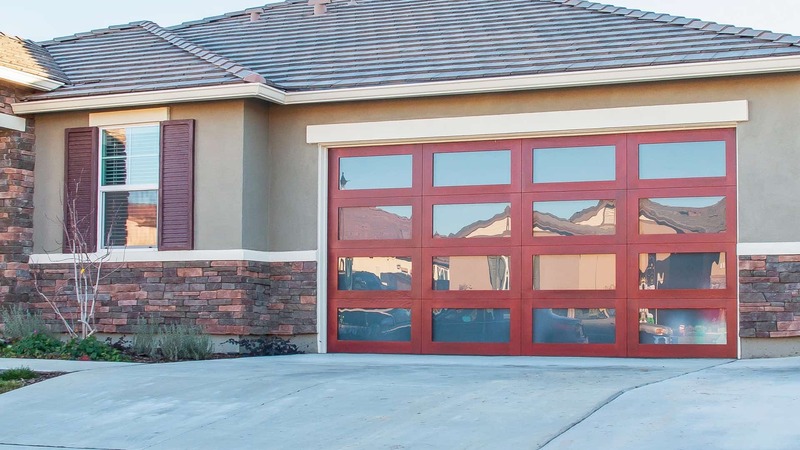 Our garage door repair technicians are all highly trained and can fix a broken garage door with our fast, same-day service meaning we offer a class of service above all else. Whether you need garage door repair or 24/7 Emergency our crew at Garage Door Guru service all cities, day and night. What to do When Garage Door Spring Breaks? When your garage door springs break, you should first secure your property, and then call Garage Door Guru to come repair your broken garage door spring. Move your valuables inside the home, as garage thefts in New York have been steadily rising over the years. We would like to tell you a story about some customers who will always stand out in our minds as succumbing to a bad theft that could have been easily avoided. The Smith family had just moved to the New York area from Miami, and their garage was serving as a temporary storage solution until they could move all of their items inside. The homeowners noticed that the garage door spring was broken thus preventing the door from closing all the way and locking. It was a Friday and they were tired from their move, so they decided to just have their garage door fixed on Monday. However, tragedy struck. On Sunday morning they woke up to discover that their TV, sound system, antiques, and numerous boxes of various items including family photos had been stolen. When the police came to take the report they noticed a tag of paint on the curb outside the home. The criminals had canvassed the neighborhood looking for broken garages to break into. When your garage door breaks it is so important to have our 24/7 garage door repair company come out and secure your property so that your valuables and family are safe. Your hard-earned money and loved ones are not worth the gamble over having your garage door repairs done at a later time! Your dream is to have a beautiful home and healthy family that is protected from harm. Our company was conceived by our dream to offer the best garage door repair services to keep our local communities safe. 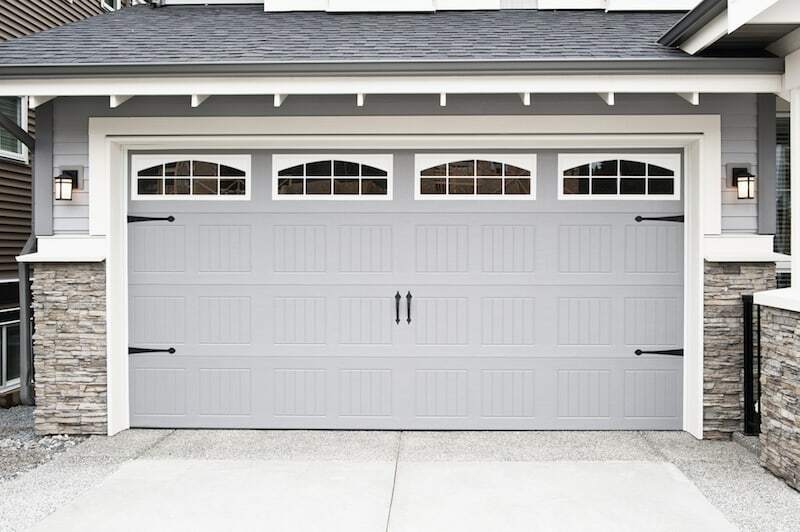 Is your garage door failing to shut? Did your garage door malfunction and you need fast repairs? Call Garage Door Guru Repair New York today and let us take on your problem and transform that broken garage door into a fortified layer of protection for your home and family!